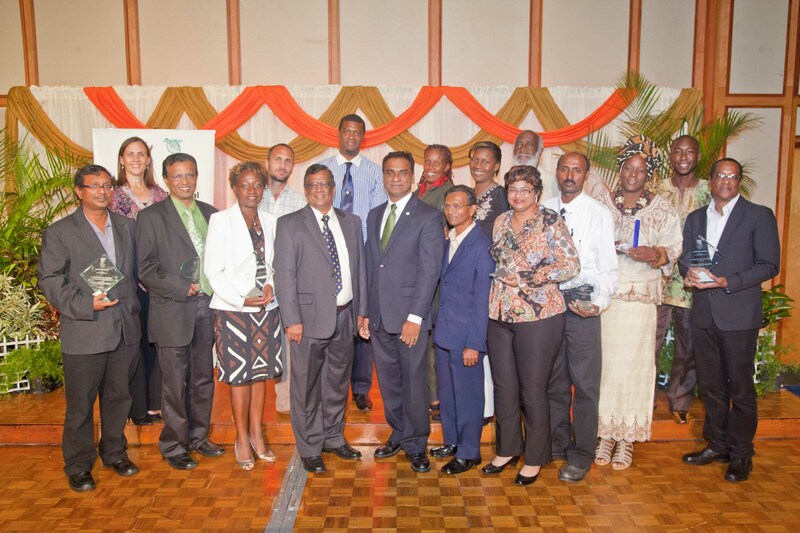 The Environmental Management Authority held its Biennial Green Leaf Awards Banquet at the Hilton Trinidad Conference Centre on June 5th, to coincide with World Environment Day. Among those attending from Asa Wright were Chairman Dr. Judith Gobin, former Chair Dr. Carol James, CEO Veronica Simon-Wallace, Kenneth Fournillier, Atkin Isaac and Peter O’Connor. The feature address was given by Minister of Housing & the Environment Dr. Roodal Moonilal and Environmental NGO’s present were pleased with government’s continuing improvement of its Environmental credentials, although much still needs to be done. 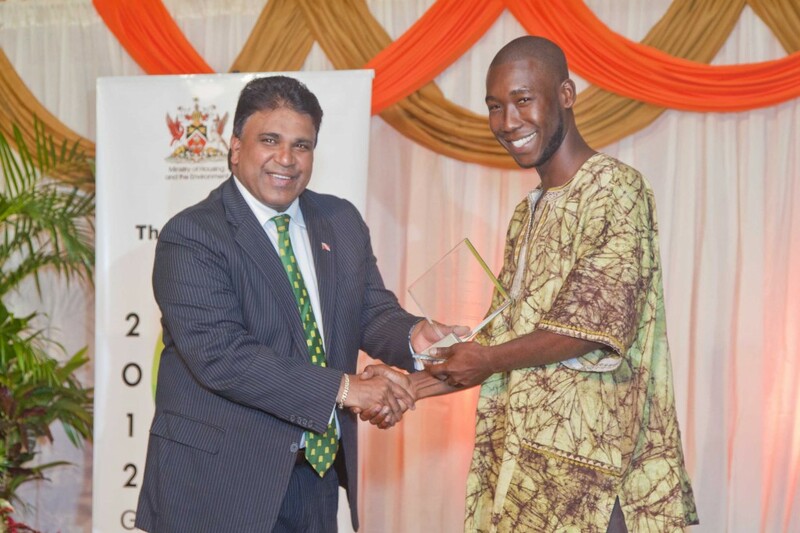 Asa Wright Nature Centre won the category for Sustainable Eco Tourism, and our Conservation Officer Atkin Isaac, received the award from Minister Moonilal. This was Asa’s second Green Leaf Award, having won the “Environmental Conservation and Protection” category in 2000. Both awards now hang with other awards and honours in the main corridor of the main house at Spring Hill.